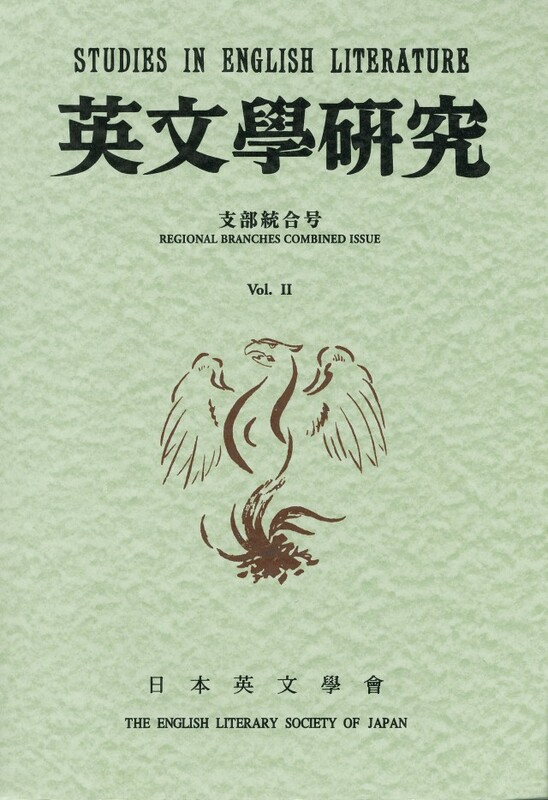 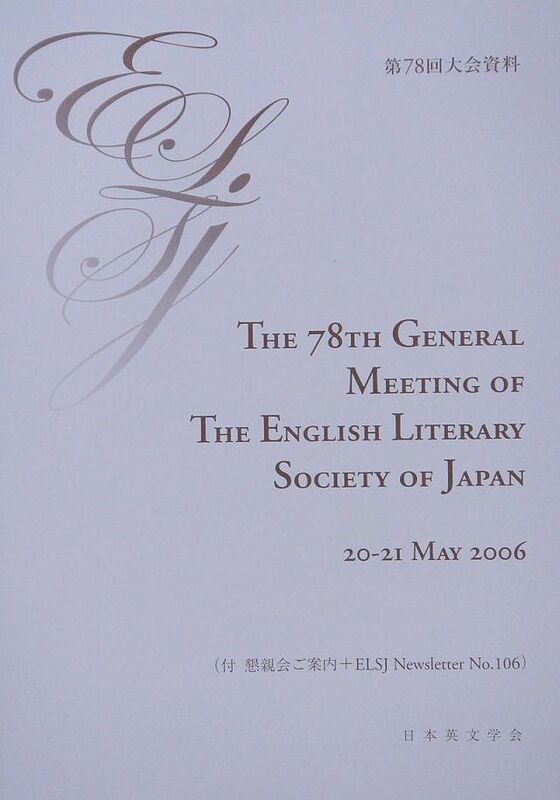 Founded in 1917, the English Literary Society of Japan (ELSJ) is an association of scholars in the fields of English and American literature and the English language. 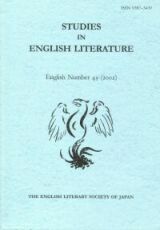 publish Studies in English Literature. 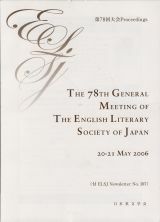 hold an Annual General Meeting. 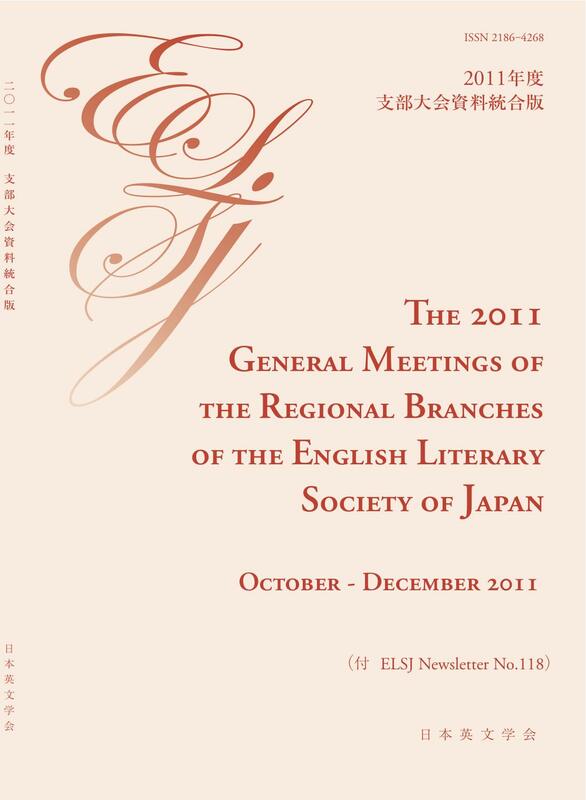 publish Annual General Meeting Proceedings. 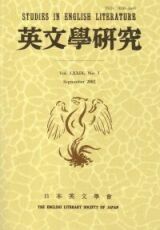 grant a Young Scholar Award every year. 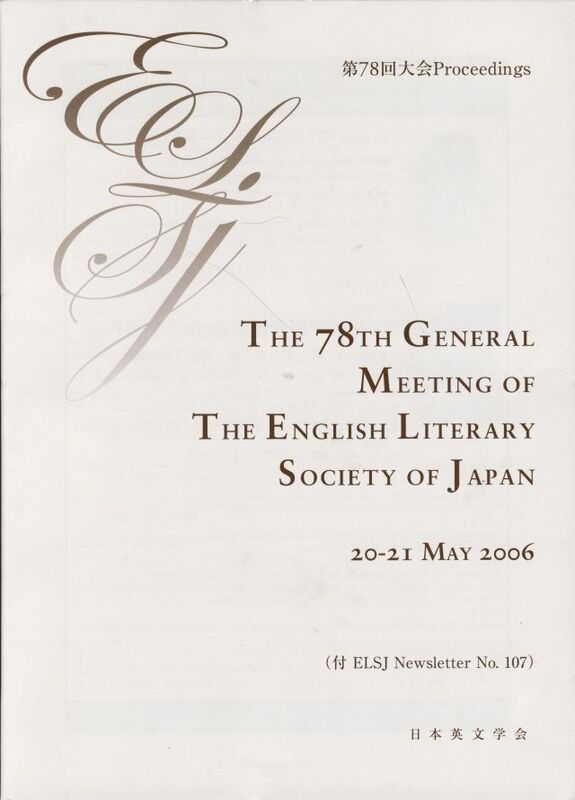 cosponsor The Shakespeare Festival with the Shakespeare Society of Japan. cosponsor academic conferences with related literary societies. 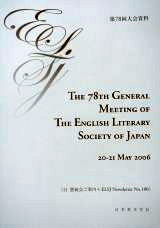 host a Reception Party on the first day of the Annual General Meeting. 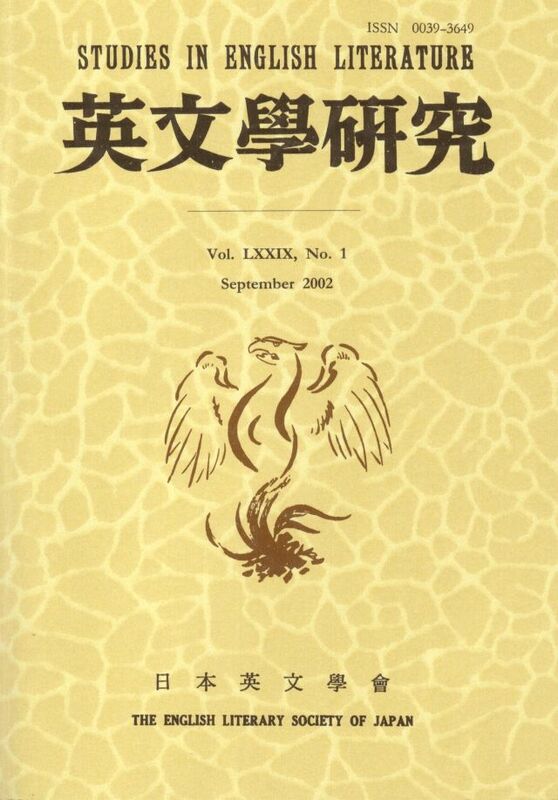 A Japanese Number and an English Number are published in November and March respectively.